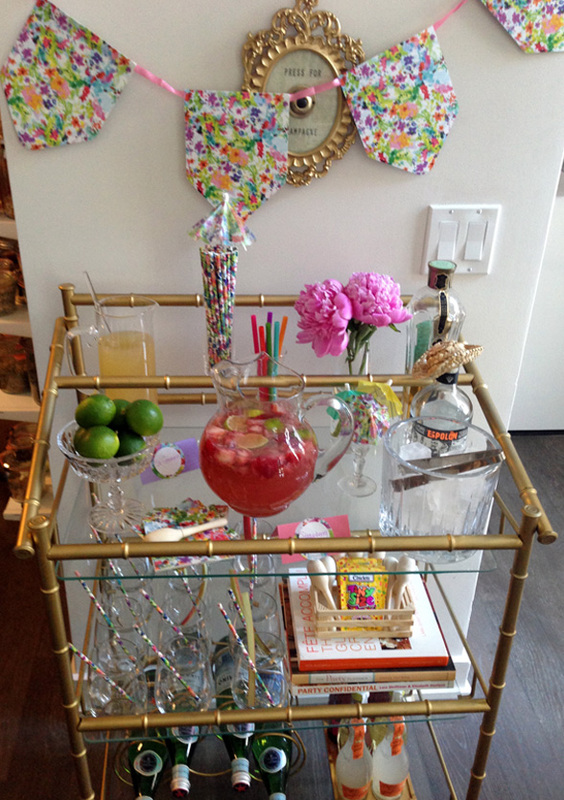 This week is fiesta week on A Bar Cart in Brooklyn! 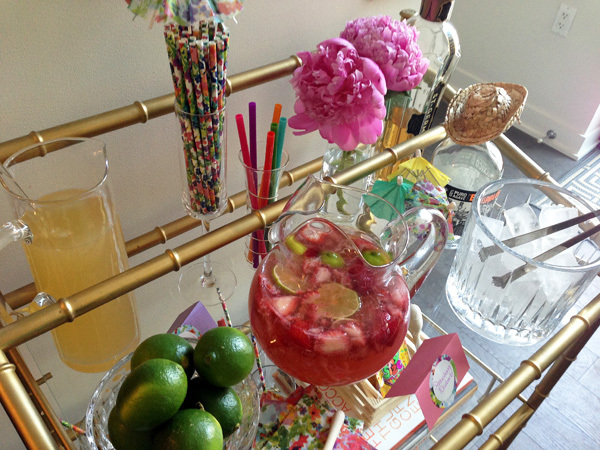 I'm so excited to share all the details of our fiesta with you, starting with the bar cart design. 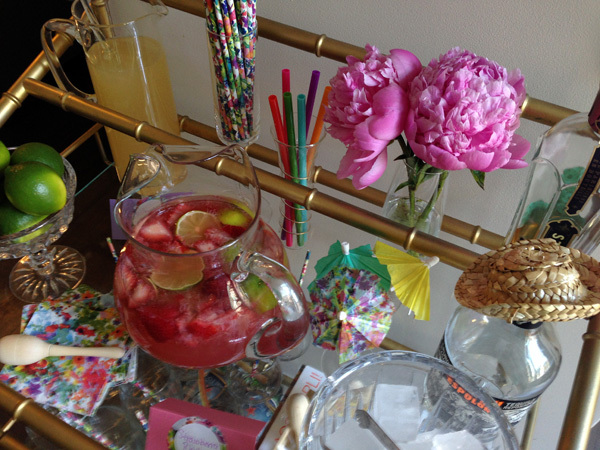 For the whole events I focused on pieces from the "Floral Fiesta" line from Shop Sweet Lulu, one of my favorite online shops for party supplies. They were also nice enough to create a promo code just for you! 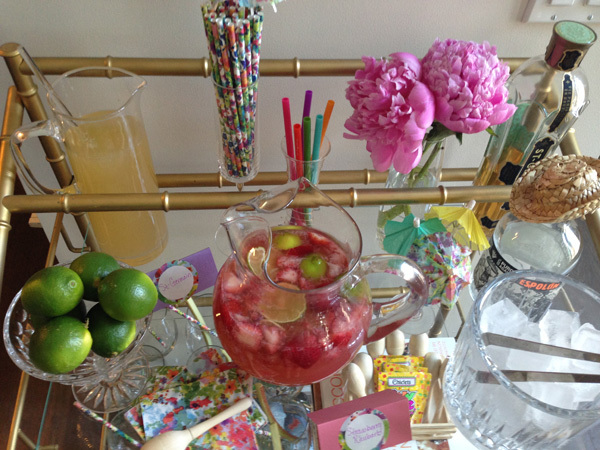 All week you can use the code BCBFIESTA for 10% off your entire purchase.